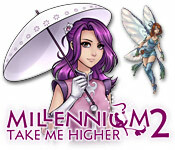 Millennium 2: Take Me Higher is rated 5.0 out of 5 by 7. Rated 5 out of 5 by ehmycj from Fun Fun Fun Love the sequel. So, where're Millennium 3, 4, and 5? Can't wait to play them. Rated 5 out of 5 by klmoore1959 from This is the second in a series of four I found the game changing and evolving to where strategy guides were different than the actual game. I guess this is why Big Fish does not sell it. But the maps are pretty guide, if you can find a decent one on a different site. The story line is excellent. I like the development of the characters. I like the flow of the game itself. It kept my interest in trying to figure out the best strategem. It is a game you can't just play once and be done. It has to be played several times. Keep in mind it is best to start out learning the game in easy mode and then play again in an advance challenge. 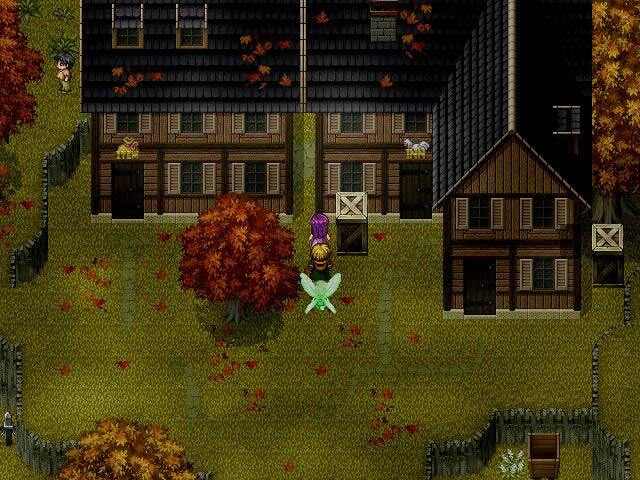 Rated 5 out of 5 by ksjp17 from A must for all RPG players This builds on the story begun in Millennium: A New Hope. Like the first episode, the game creates an immersive and visually beautiful world, full of detailed maps and secret rooms to explore. I like to take my time to go everything and look at everything, and there are plenty of goodies to make that really worthwhile. The cast of characters is expanded, with the new characters as engaging as the previous ones and through them the exciting story continues to build towards its climax. 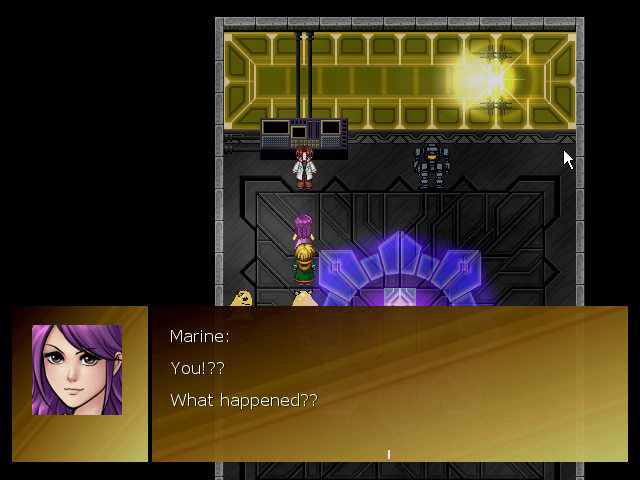 You can see Marine, the main character, developing as she faces more challenges to find the warriors she needs to confront the Lords of Mystrock. I like the way the different characters interact with each other so that you get a real sense of their personalities. It is also funny. The music is great and adds a lot to the atmosphere of the game. 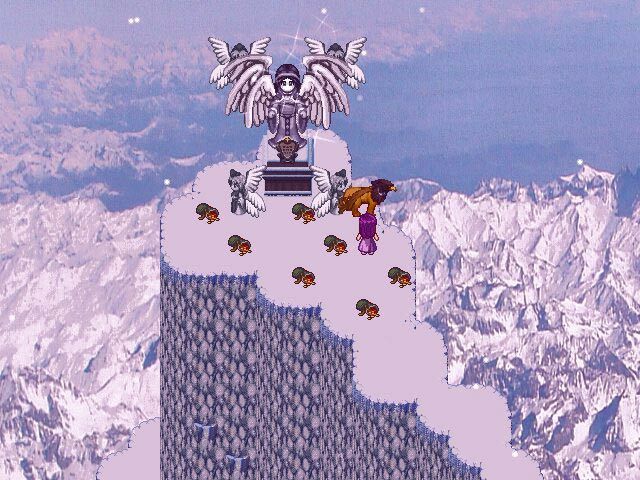 Not only is the game long, there are lots of really good side quests which add even more to its already high replay value. You can pick your difficulty level to get the type of game your prefer, and there is a very helpful walkthrough here on BF. Even if you haven't played the first episode (and I strongly recommend you do, it is so good) you don't lose out as you start off with your characters at decent levels; you've also got some items and gold, and enough background is provided so that you're not lost. Rated 5 out of 5 by titanesse from Millennium 2- Take Me Higher As an avid RPG fan for many years now, I have played almost every one available! There is no competition out there that can compare with the games Aldorlea presents. Indinera has an innate ability to create a challenging, yet eventually, supremely rewarding experience!! I particularly love the way he creates serial episodes of games! As with Laxius Force, Millenium gradually builds upon a solid story foundation, developing the personalities of the characters, until you can't help but feel an empathy with them, as if experiencing their trials and tribulations yourself. MM2 does a superb job of doing just that. Our main heros continue to be challenged by dangers, striving to survive as they move ever forward to fight the tyranny of their time. We are reassured that our old friends from MM1 are still actively preparing for the ultimate conflict, as we are introduced to new, intense companions. The numerous side quests available are compelling, and as always with Aldorlea games, there are secrets hidden slyly throughout! And, the replayability is incredible, with different levels of difficulty that offer different challenges, and new secrets to be found each time you play! Always, Marine leads her band forward to prove the common man deserves all the opportunities of those born to wealth and status. And even as the enemies watch them from afar, a certain respect and admiration for them is developing even in the foes! MM2 is a perfect continuation of the beloved MM1, and leaves you longing for the next installment, and eager to see what this talented creator will come up with next! Rated 5 out of 5 by Carter83 from Even better than the first part This game is a sequel to Millennium: A New Hope, so if you liked the first part you know what to expect - quests, battles, secret rooms, well-designed maps and even more jumping than in the previous game. And - obviously - you will see the continuation of Marinne's journey. I enjoyed Millennium 2 even more than the first game. Rated 5 out of 5 by Alikamou from Adventure Game! Marine still needs to complete getting her companions. Where is she to find them now? Check it out! New places to go, new things to learn and new companions to recruit. The developer has made it easier for all types of players so you can play to your skill level.